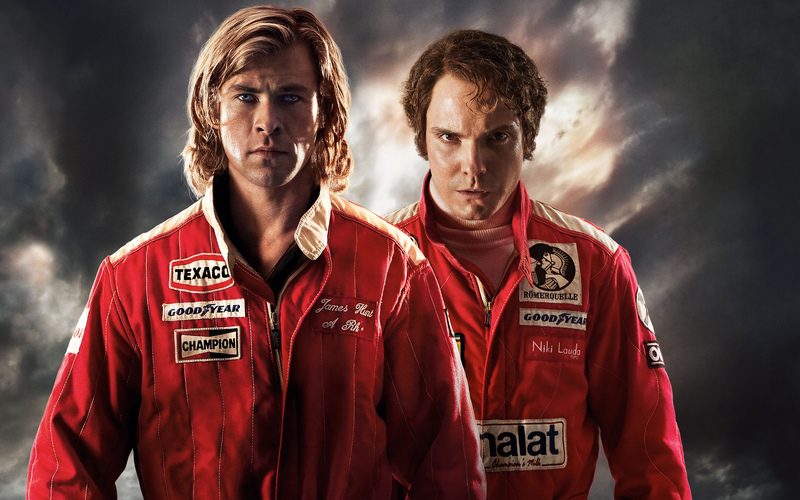 Movie Review | I Review Too . 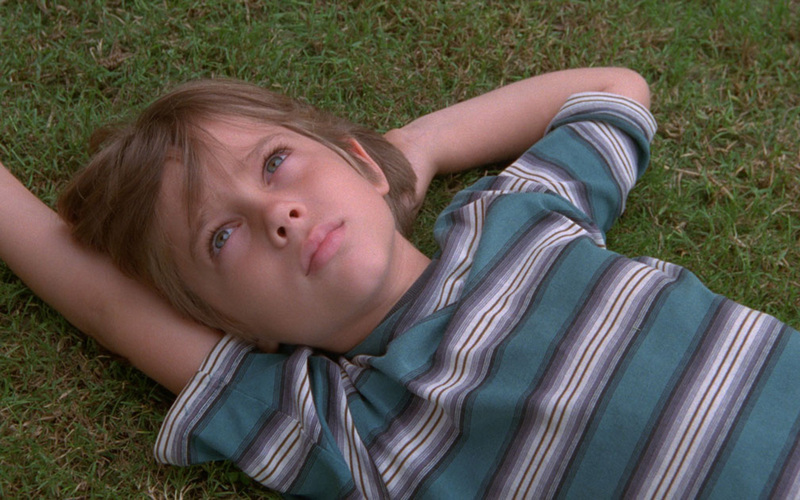 . .
Richard Linklater’s Boyhood is a quiet epic. By now, anyone with even the vaguest interest in movies will no doubt be aware of the film’s unique gestation, however for those not in the know, here’s a quick catch up. Shot across 12 years, Boyhood follows its lead actor (and those around him) from childhood to maturity. Linklater and his team filmed intermittently in week-long stints from May 2002 to October 2013, revisiting the film’s key players at key points in their lives. 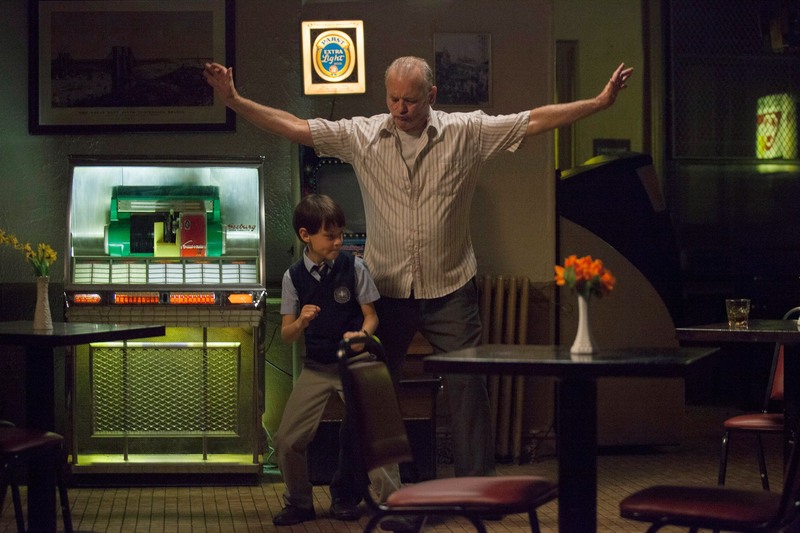 Posted in Uncategorized and tagged Boyhood, Movie, Movie Review, Review. Bookmark the permalink.